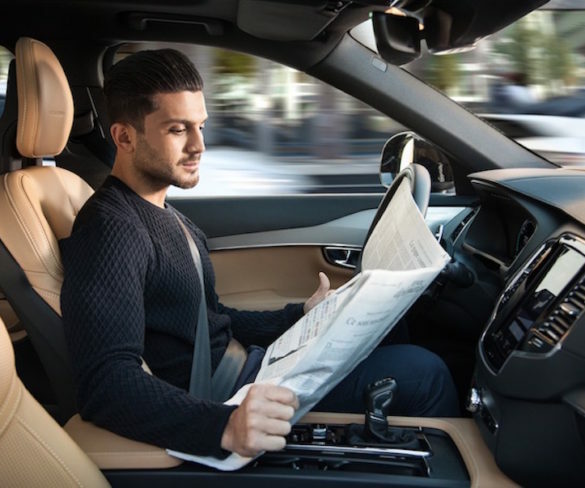 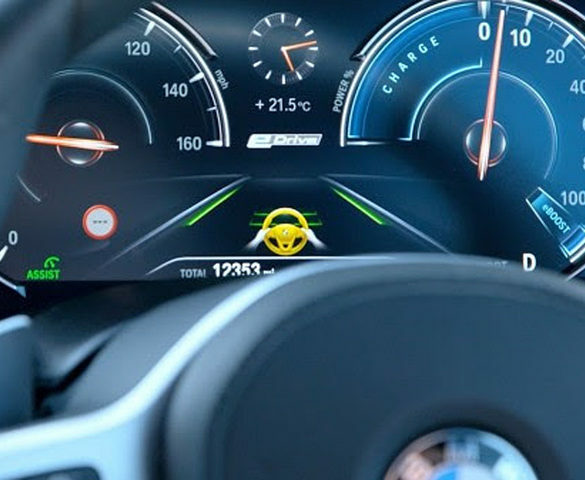 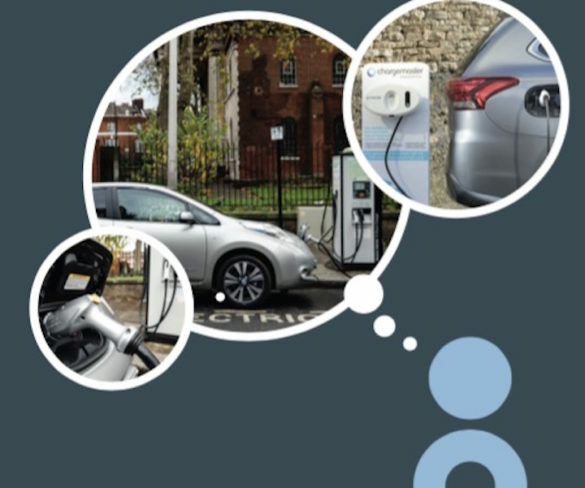 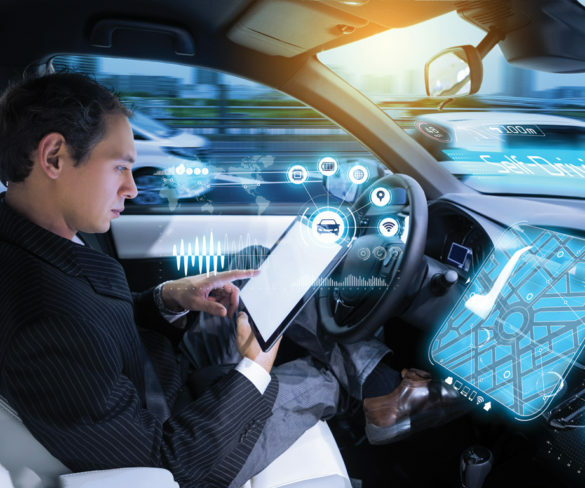 Government plans to accelerate the introduction of driverless car trials on public roads to become a world leader must be balanced with vital safety considerations. 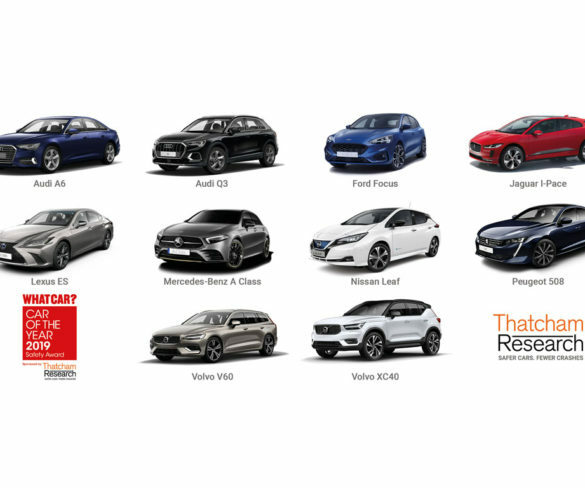 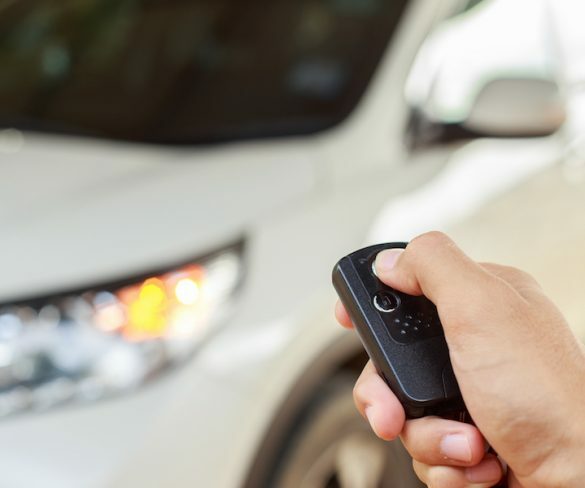 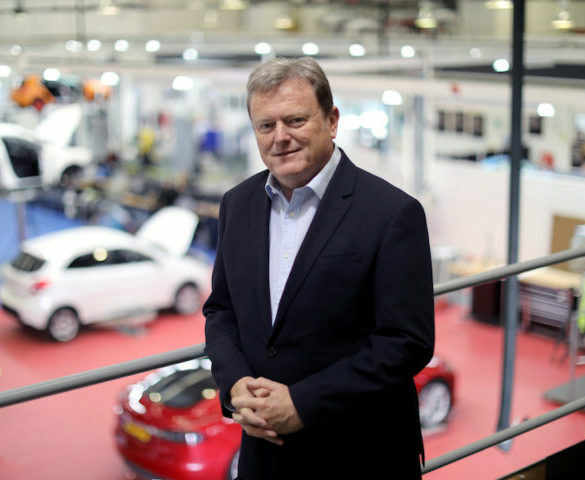 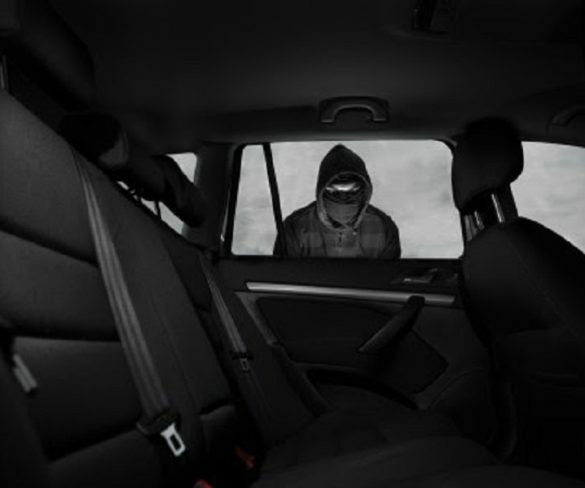 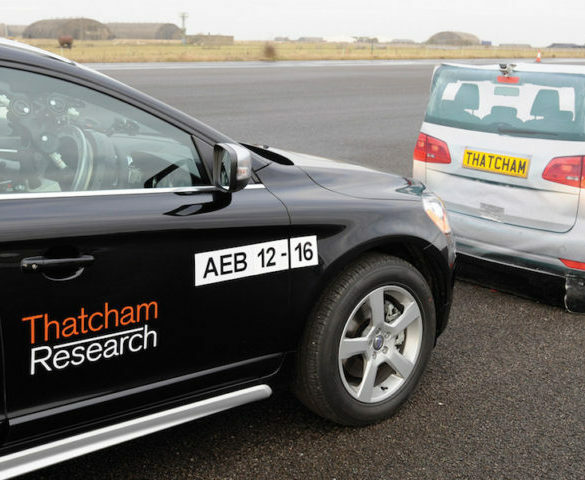 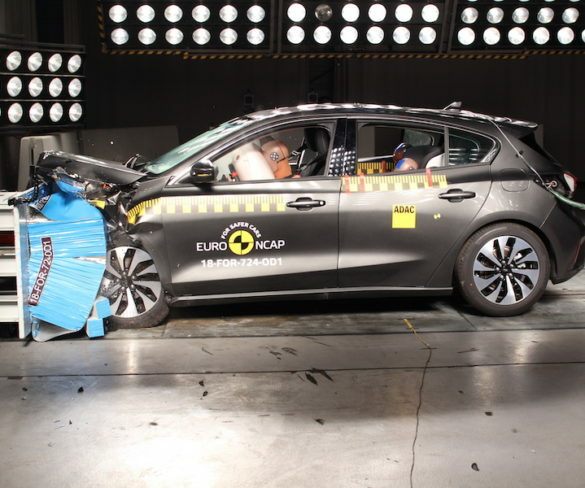 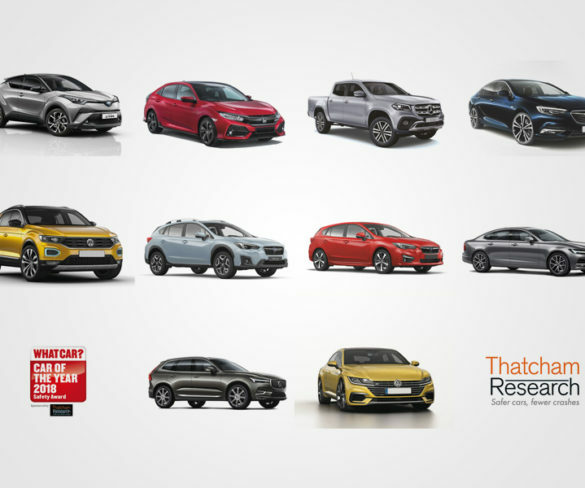 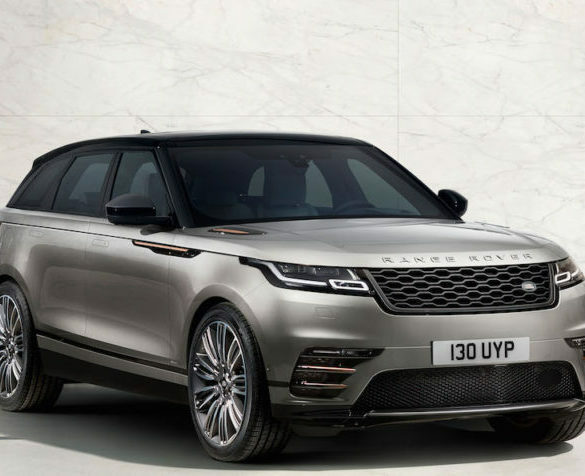 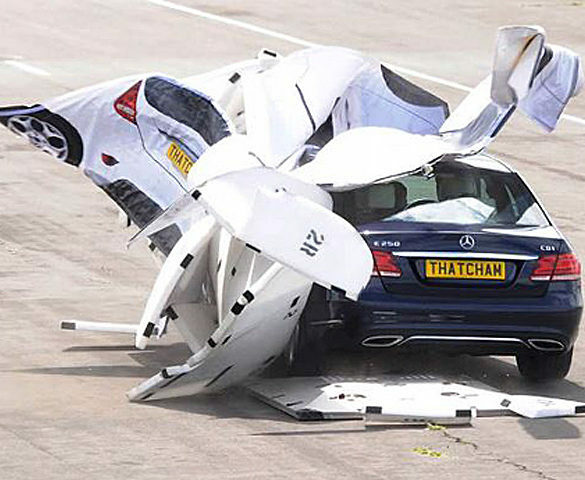 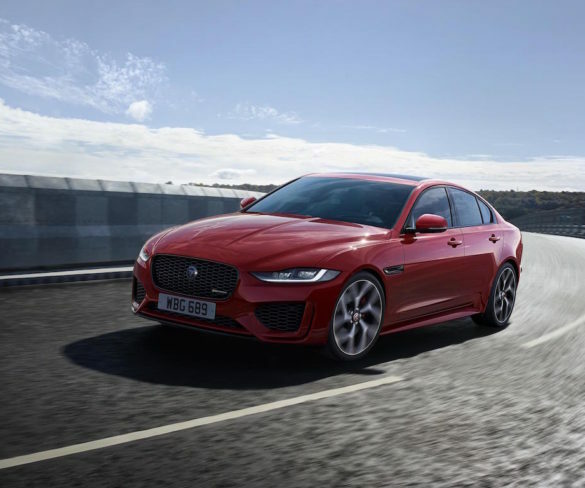 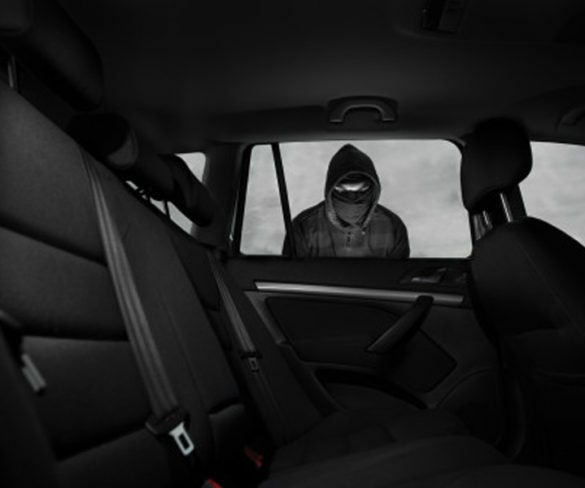 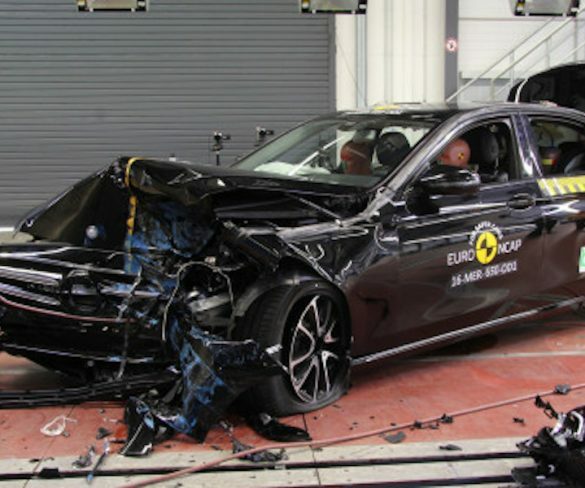 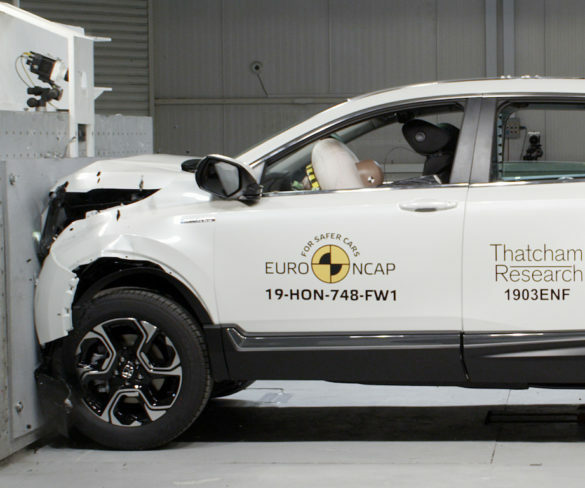 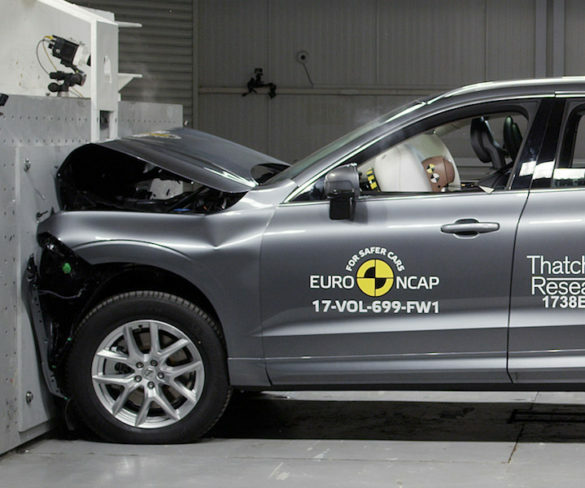 Thatcham Research has revealed its list of the 10 safest new cars for 2019, which team up top-level crash protection ratings with crash avoidance technology. 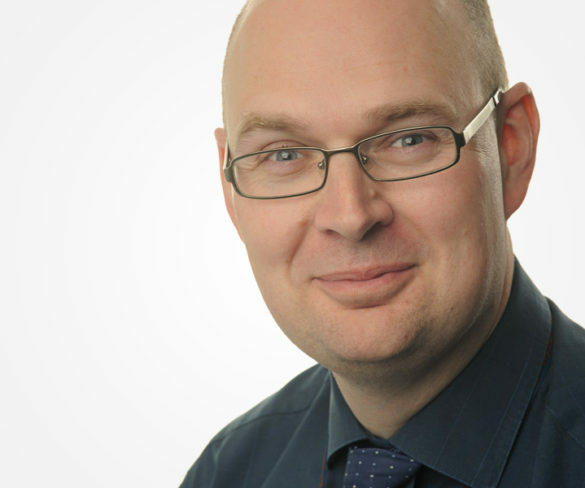 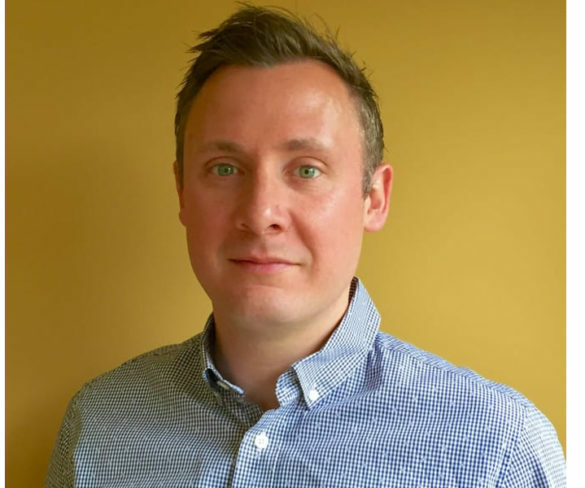 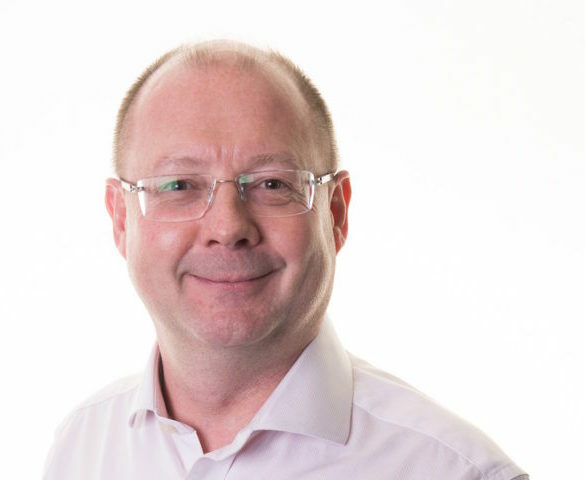 Thatcham Research has appointed Jonathan Hewett as chief executive, succeeding Peter Shaw who stepped down earlier this year. 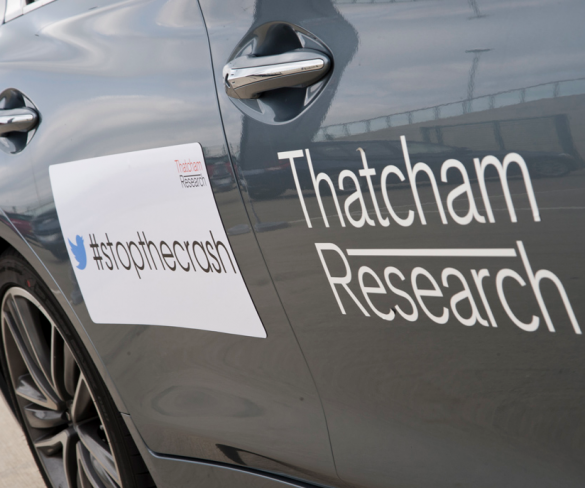 Peter Shaw is stepping down from his role as chief executive at Thatcham Research with immediate effect due to ill health. 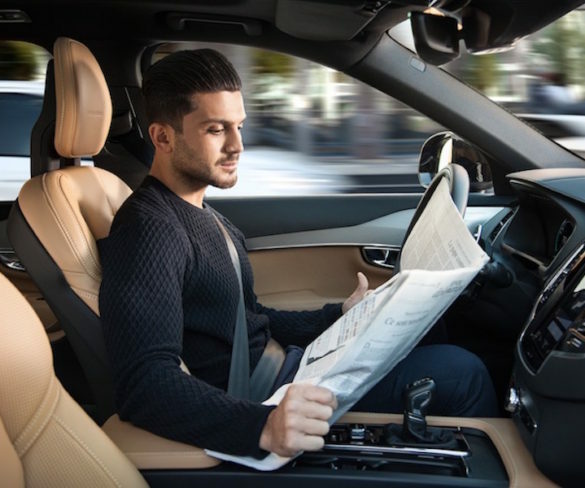 Carmakers should stop misleading drivers by using ‘autonomous’ terms for technology that still requires driver involvement. 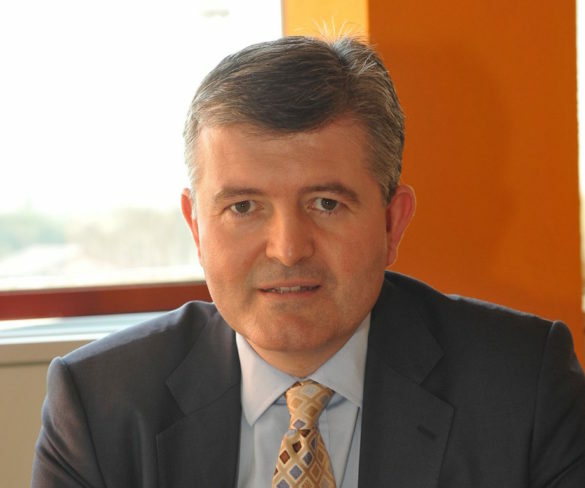 Thatcham Research has appointed Allianz’s Graham Gibson as its new chairman. 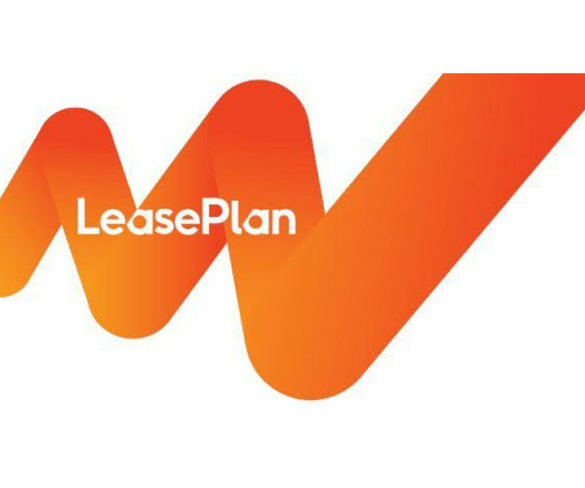 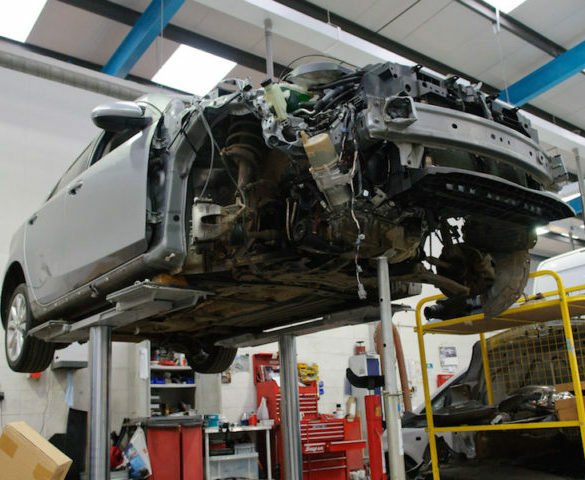 Changes to the way insurers categorise damaged vehicles which are salvaged are to come into effect this weekend (1 October).